Europe and the Trump administration have stopped pretending to respect each other. For the past two years, we have been treated to a transatlantic charade. Everyone knows there’s a problem, but publicly the leaders proclaim that nothing has fundamentally changed. But at the 2019 Munich Security Conference, which took place recently, the charade ended. The American position is collapsing under the weight of its own contradictions. The Europeans are defaulting to nostalgia for a multilateral order. Meanwhile, the true challenge of a rising authoritarian bloc goes largely ignored." 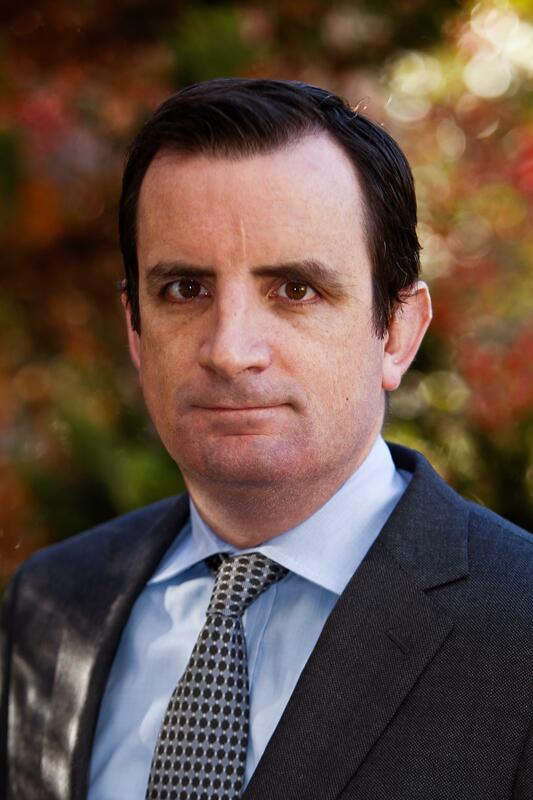 Thomas Wright is director of the Center on the United States and Europe and a Senior Fellow in International Order and Strategy at the Brookings Institution. He writes on Donald Trump’s foreign policy, strategic competition in the 21st century, transatlantic relations, and the future of European integration; his writings have appeared in national and international publications. Wright is the author of All Measures Short of War: The Contest for the 21st Century and the Future of American Power. Previously, he was executive director of studies at the Chicago Council on Global Affairs, a lecturer at University of Chicago Harris School of Public Policy, and senior researcher for the Princeton Project on National Security.